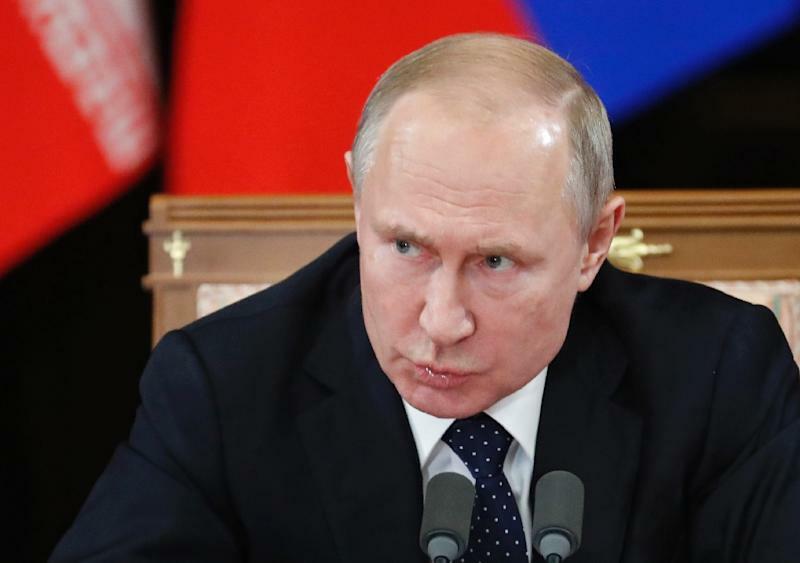 Moscow (AFP) - As the end nears for the IS enclave in Syria and the fate of jihadists' family members becomes a prescient issue, Russia can be seen as a pioneer in systematically returning children of Islamist fighters home. A potential homecoming of the many foreign women who have gone to live in the IS "caliphate" and their children, many of whom were born there, has been a subject of debate in Russia, with some security chiefs seeing them as potential threats. Earlier this month, 27 children, from four to 13 years old, were flown from Iraq to the Moscow region. Another 30 children were brought back in late December. Kadyrov, a longtime Kremlin protege with vast resources, began efforts to bring back fighters' children in 2017. Diplomatic negotiations are often led by Aleppo-born Chechnya senator Ziyad Sabsabi. "It's very good for the image of Kadyrov. 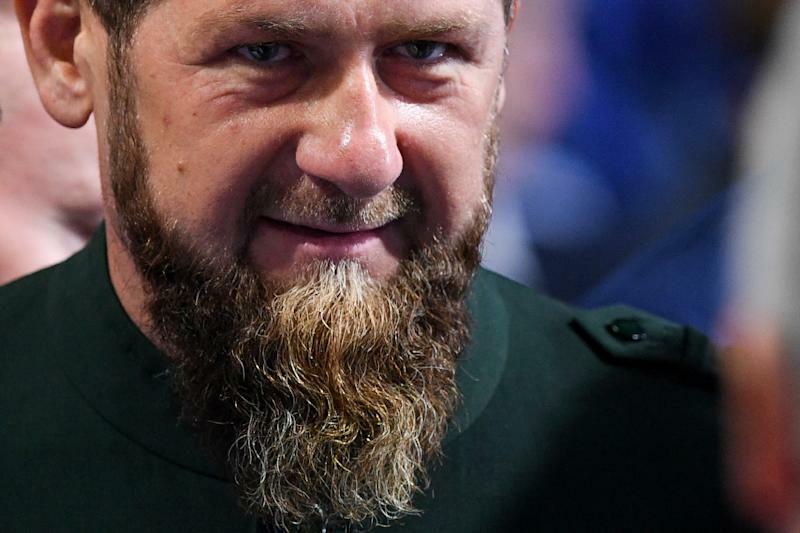 He seems somebody who doesn't just use violence against terrorists but who builds mosques and hands out humanitarian aid," said Grigory Shvedov, who edits a Caucasus-focused news website Caucasian Knot. When he began Russia's intervention in Syria in 2015, Putin justified it by the need to kill jihadists before they come to Russia. 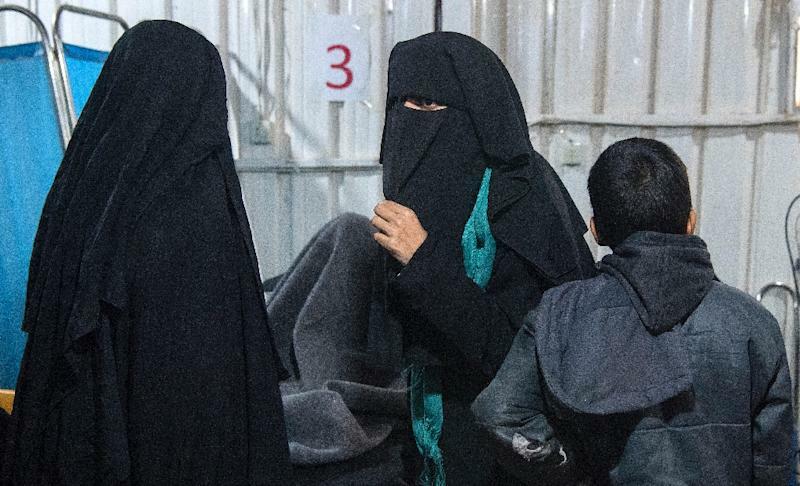 Returning the wives of jihadists is also complicated by the absence of an extradition agreement between Russia and Iraq, where many have been sentenced, sometimes to life, in prison. But there is also reluctance by Russia's powerful security services to bring home adult civilians. "Some sort of amnesty has been promised to many, but it doesn't actually happen," said Shvedov. "They are put on trial, (charges) sometimes trumped up and sometimes real." Russian authorities hope that bringing them back into their extended families can minimise risks of radicalisation once they reach adulthood in the Caucasus, a region with a history of Islamic extremism.